A surprise twist! A dramatic confession! The suspense continues as Perry Mason returns to DVD in a special collection of the first 15 episodes from Season Two. 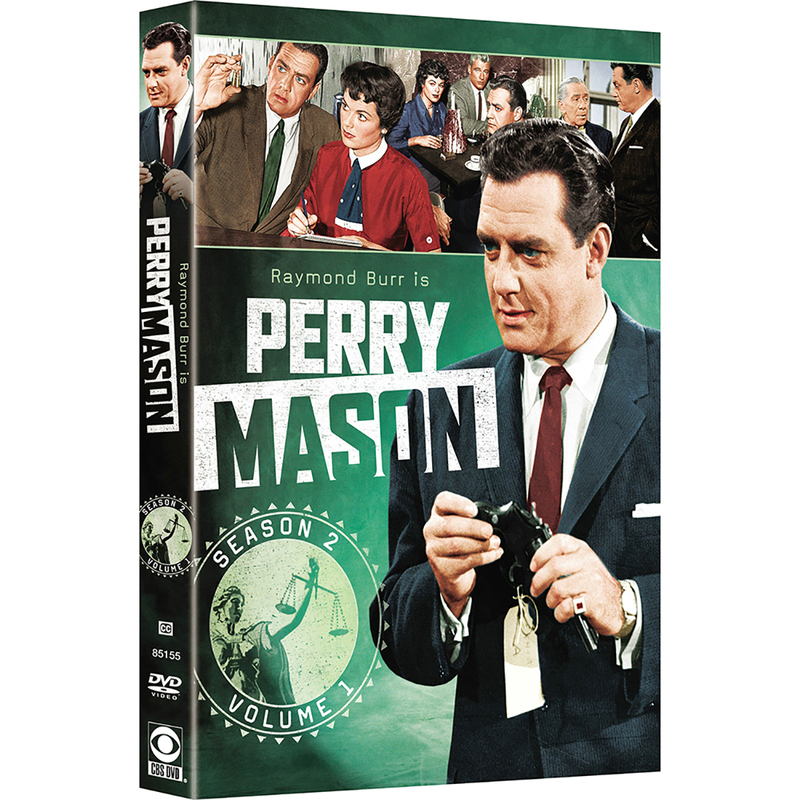 As Mason, Emmy-winner Raymond Burr induces climatic, witness-stand confessions that always clear his clients, usually with the help of confidential secretary Della Street (Emmy-winner Barbara Hale) and sidekick Paul Drake (William Hopper). 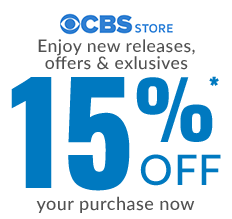 As they work against DA Hamilton Burger (William Talman) and Lt. Arthur Tragg (Ray Collins) to clear a client, is it any surprise they succeed every time?